The Joker is one of the most iconic villains of all time. He’s a happy face on the horror of life, and he’s being brought to life by Joaquin Phoenix and director Todd Phillips. Unlike most filmed versions of the character, where the Joker is defined by his relationship with Batman, this film centers on the Joker himself. For longtime Batman fans, the teaser trailer will recall the graphic novel The Killing Joke, created by the legendary team-up of Brian Bolland and Alan Moore. 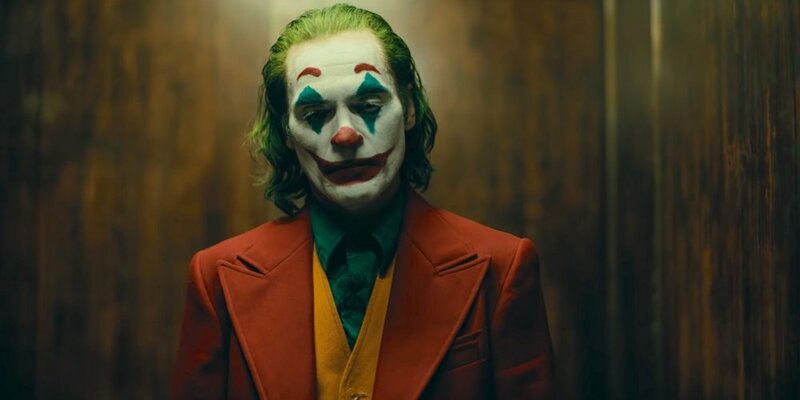 The book features the Joker as a failed comedian who is pushed too far by life and circumstance, and this movie feels like a cross between that film and the dark character studies of Martin Scorsese.